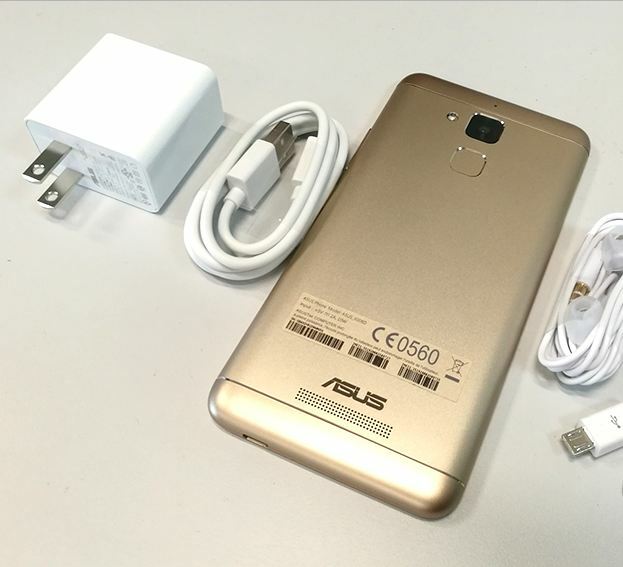 Asus Zenfone 3 Max ZC520TL Specification Pictures Features and Price. ASUS Zenfone 3 Max smartphone which was unveiled in India early November, 2016 for around Rs 13000 impresses with its 2.5D curved 5 inch 1280*720 Display. Its powered by Mediatek MT6737MCPU Chipset and Quad-core 1.25 GHz Cortex-A53 processor with Mali-T720MP2 GPU. 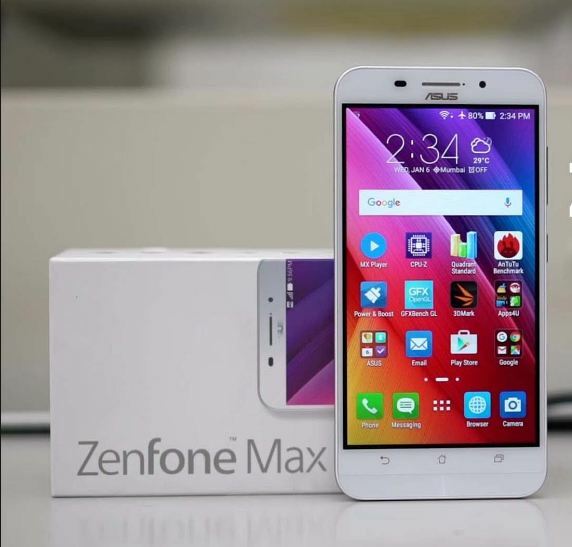 The company said: “This will be the third smartphone to be locally manufactured by ASUS after it initiated production of Zenfone 2 Laser and Zenfone Go, last year”. This statement means the smartphone will be manufactured in India set for around late December, 2016. Peter Chang, Region Head and Manager ASUS India also said in addition: “Besides our headquarters, Taiwan, India is amongst the most important markets for us and we are constantly looking to strengthen our presence and operations in the country. We are excited to announce another smartphone that will be manufactured locally, apart from Zenfone 2 Laser and Zenfone Go. India is on its way to becoming a world leader in mobile phone manufacturing and we are proud to contribute to such a dynamic economy”.